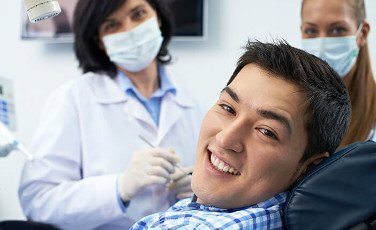 In order to ensure quality dental care is affordable for all our patients, our Melbourne Dentists provides a range of options for payment. We accept eligible government funding schemes, private health insurance and have made it easier than ever to invest in your smile by offering DentiCare payment plans. When paying upfront full payment is required on day of service. Alternatively, we offer interest-free payment plans with DentiCare. Payment methods we accept include: Cash, Cheque, Visa and MasterCard. You can already pay for many essential services in instalments; we don’t believe quality dental care should be any different. That’s why we offer a range of payment plans through our partner DentiCare. All plans are completely interest free. This option is great for dental procedures that can really improve your smile, such as Crowns, Dental Implants and Invisalign treatment. DentiCare payment plans have supported dental practices and patients since 2003. They are designed for simplicity and come without the surprise fees and hidden terms and conditions of other plans. It’s easy to get started with DentiCare. First fill in a simple one-page form and choose your repayment schedule. You can pay weekly, fortnightly or monthly over a period of up to 24 months. Next, you only need to pay 20% of the total cost before receiving your treatment right away. No credit checks or long approval processes needed. Finally, a direct debit with your chosen payment terms is scheduled for your credit card or bank account. For a better idea of how our payment plans work, imagine you need $3000 of dental treatment. You will pay $600 upfront (20%) and organise to pay the remaining $2400 through a payment plan. One possible plan would have you paying $100 every month over 24 months. We use HICAPS for processing insurance claims to ensure you pay the smallest fee possible. If you have private coverage bring your health insurance card to your appointment and we will swipe it and automatically deduct the maximum possible insurance rebate from the cost of your treatment. You will then only need to pay the remaining gap fee. 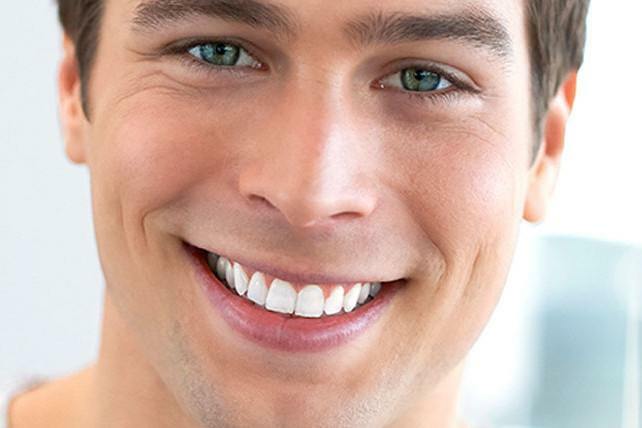 Currently, the amount you save on dental treatment can vary greatly between insurance company. The amount you save is not determined by Australian Dentists Clinic but is calculated by your health insurance provider. If you are unsure if you are covered for dental treatment, or are unsure how much your rebate will be, please contact us so we can provide you with item numbers for health fund claims prior to your appointment. You can then check with your health insurer to determine the cover you are eligible for. 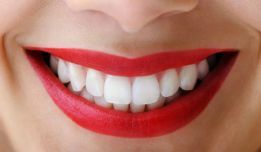 Dental treatment is an important preventative health measure and research shows a healthy mouth may reduce the chance of medical conditions, so it is important to consider dental rebates when choosing a health insurance fund. 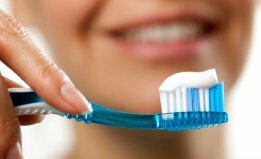 The Australian Dentist Association (ADA) provides an online tool for comparing how much you can save on dental treatment with different health insurers. Children aged between 2-17 years that are eligible under the Child Dental Benefit Scheme (CDBS) will be bulk billed. The amount that can be billed under this scheme is capped at $1,000 per child over a period of two calendar years. In order to determine if you or your child are eligible, contact Medicare enquiries on 13 20 11. Please ensure you bring your Medicare eligibility letter and Medicare card to your appointment. 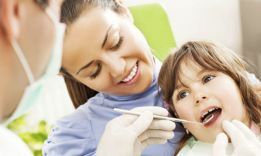 Eligible dental services include examinations, fillings, fissure sealings, cleaning, x-rays, extractions and root canals. Some services are not covered, so you may need to book an examination with us in order to determine your options for treatment under CDBS. Please tell us you would like to be billed under the CDBS when booking an appointment. We offer discounts to eligible students and pensioners. Before your appointment, let a receptionist know that you are a pensioner or student and be ready to show your student or pensioner card. If you are a veteran, you may be eligible for many dental treatments at no additional cost. To check your eligibility, contact the Department of Veterans Affairs on 1800 555 254.